The Anthonisz’s came in for their second shoot recently, with their newest family member, Grace. At just tree weeks old grace was absolutely tiny. She was a little tired and a bit upset for her big photo debut. But that didn’t shop her being completely adorable, and easy to capture some fantastic photos of. 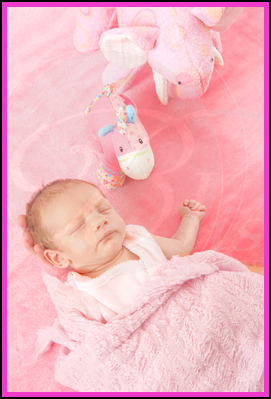 She started with some beautiful family photos with mum and dad, where she slept for most of them. Then moved onto some brilliant nudie baby photos where you could really see just how little Grace truly was. There are some brilliant photos here and a can’t wait for you guys to see the rest of them. But for now here are a few samples.